Controlled electrical voltage develops beautiful colors on titanium surface. 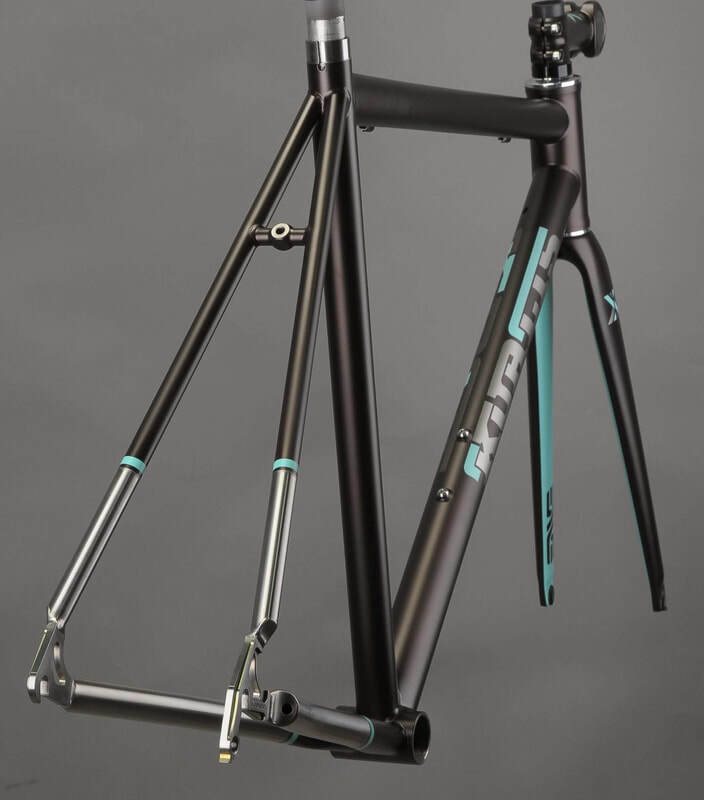 Combined with bead blasted, brushed, or polished finishing, anodized finish is a stunning and distinguishable option for a quality frame. 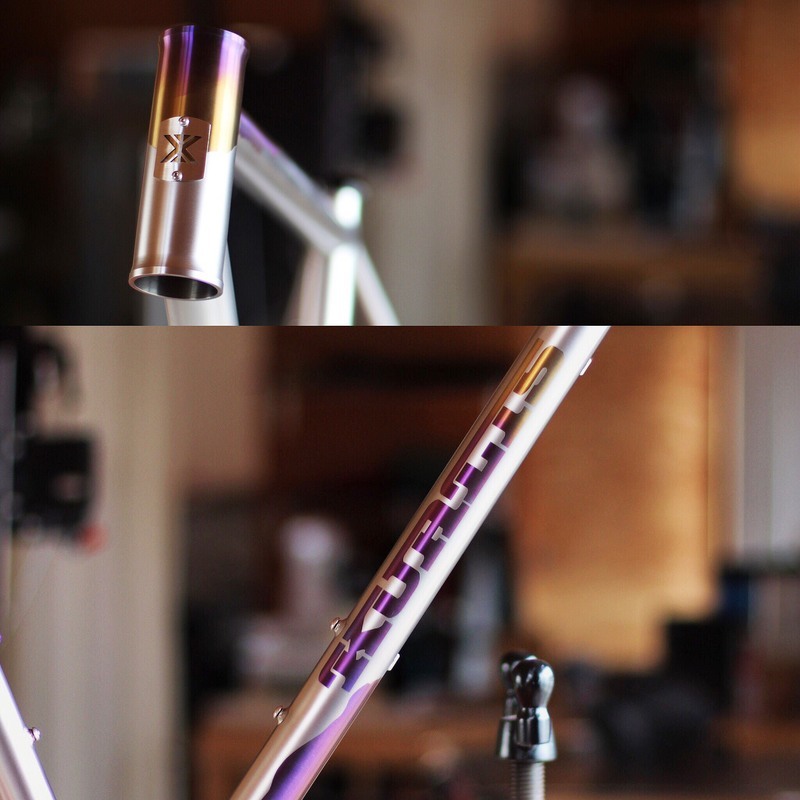 Three approaches are available for custom paint. ​2. Customer and KUALIS design color and pattern together based on customer's request or image. To see more photos, please go to Flickr.